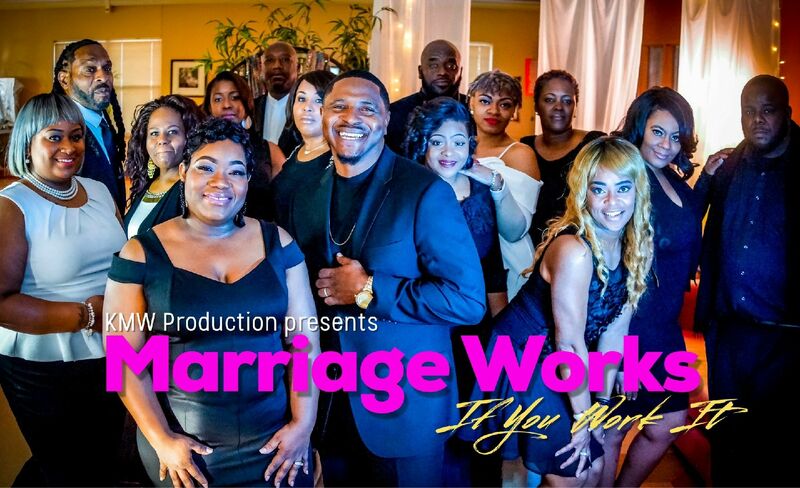 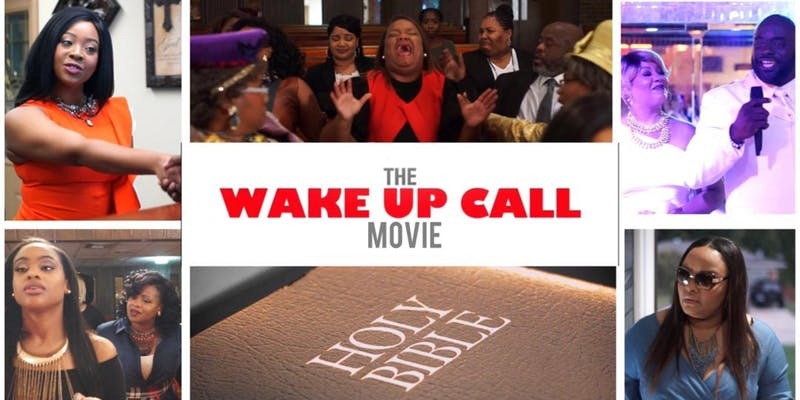 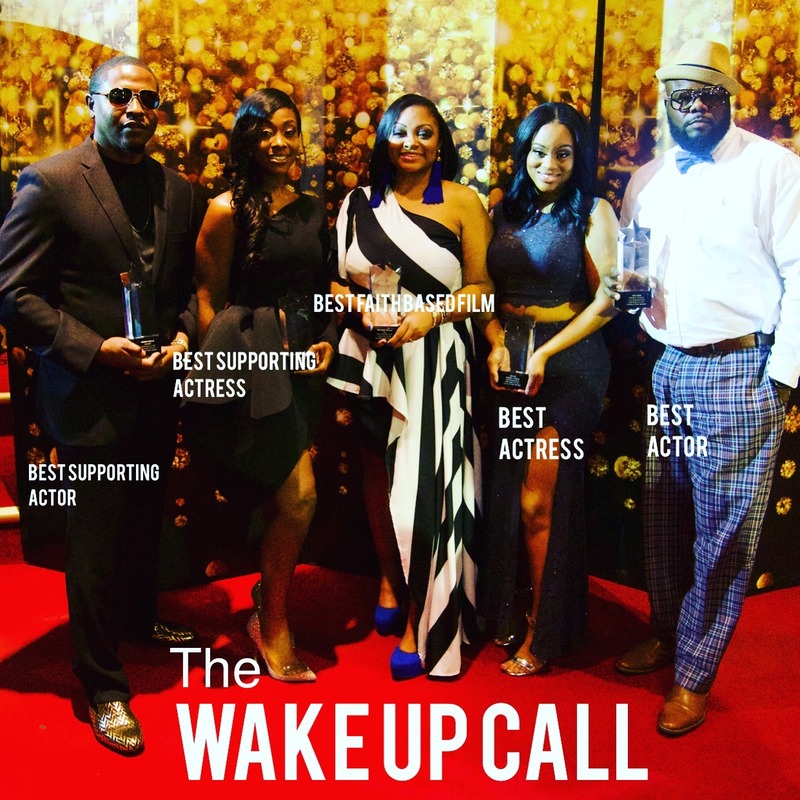 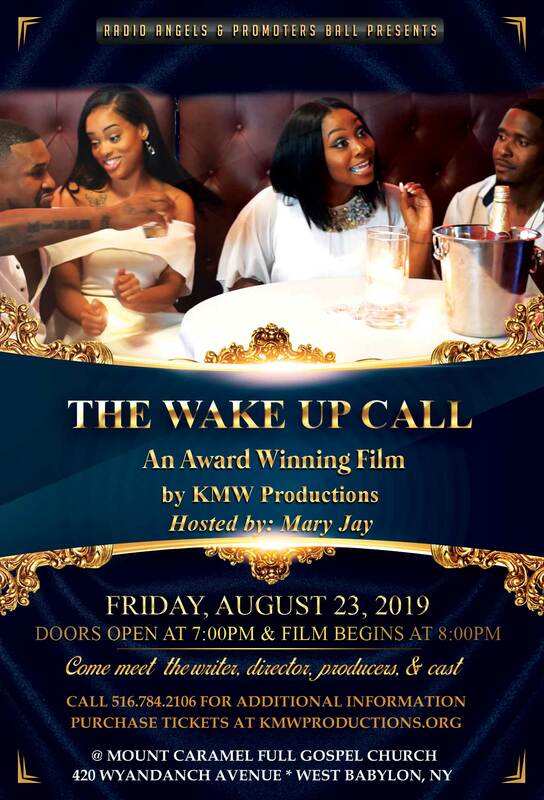 KMW Productions, LLC is a Christian-based theatrical organization whose mission is to enrich the lives of our viewers by spreading the uncompromising word of God through live theatre, films, books, and events. 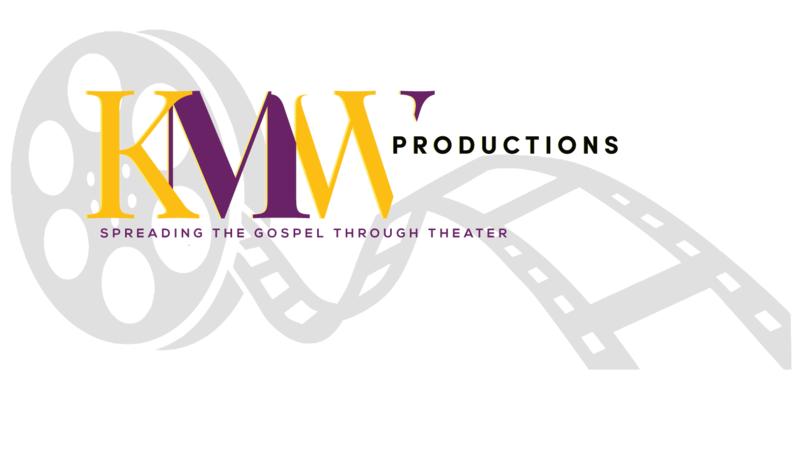 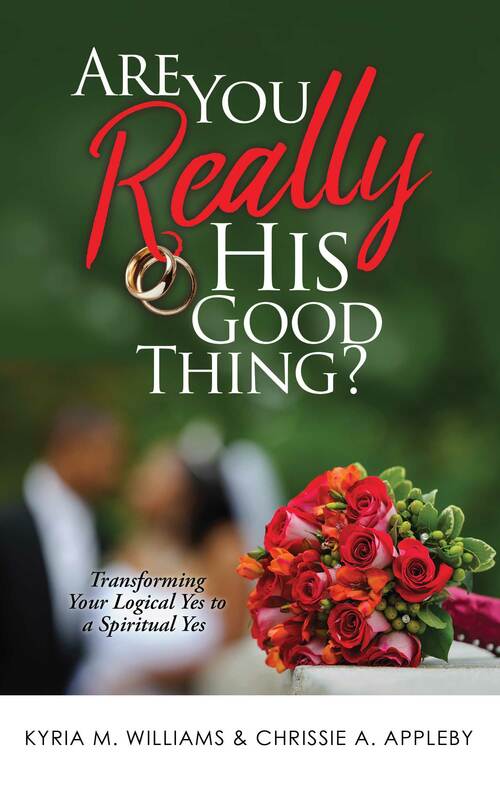 KMW Productions, LLC is for our viewers to grow spiritually in the things of God through the theatre and films we present. 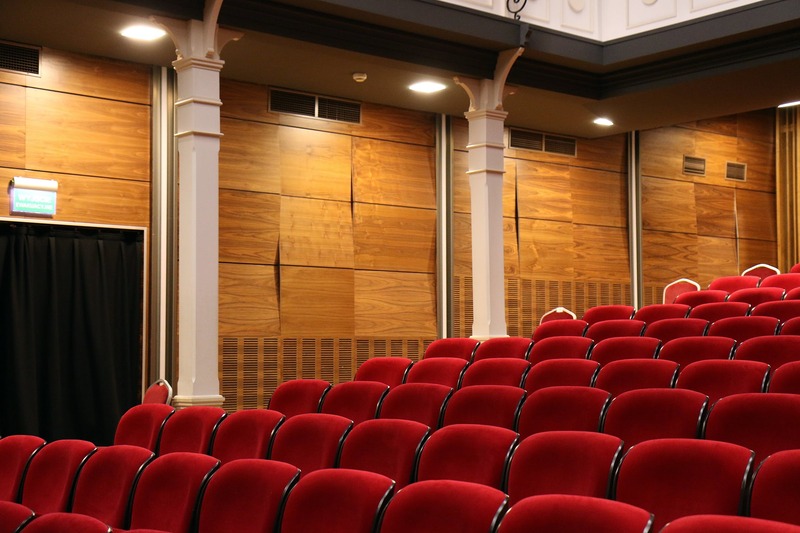 We will achieve this by presenting real-life stories on stage and in films, encouraging the viewers to effectively handle these situations using God’s uncompromising word.